The walls in the doctor&apos;s office is pretty thin. I could her pretty much everything. EUnomia is a pretty bad name anyways, sounds a bit like "paranoia" and has a totalitarian vibe to it. If there&apos;s one thing VLC has over mpv, it&apos;s that it seems to handle corrupted mp3 files better. @hector Pasted the text into a text file so that nobody has to deal with the random 404.
Who doesn't like top-down EU Internet regulation? Eugen Rochko apparently loves it so much he joined a project aiming to assess the trustworthiness of users and posts on the Mastodon network, funded by the EU. EUnomia is a vision for a permanent blockchain based system which will monitor and report on the spread of fake news, and also everything else you do on Mastodon. 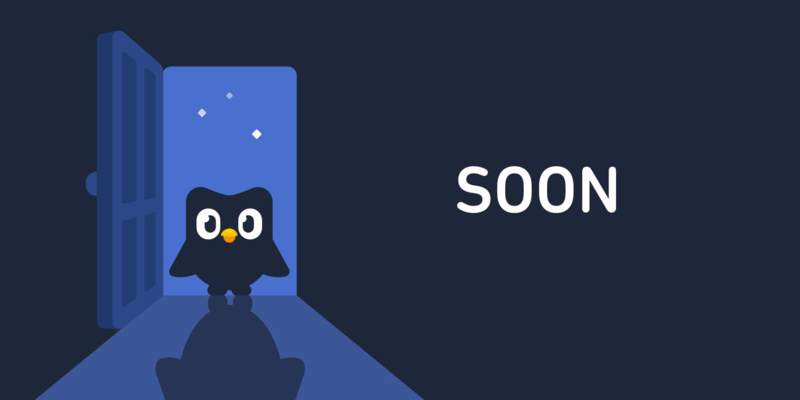 Coming soon to an instance near you! Especially the reverse beeping that I constantly hear. I swear most of the texlive-full download time is spent downloading the doc packages. I kinda have an idea for a FOSS clone of archive.is. So far I&apos;m liking the Ubuntu Disco beta. Other than new windows losing focus when I launch an application, it&apos;s been a pleasant experience. 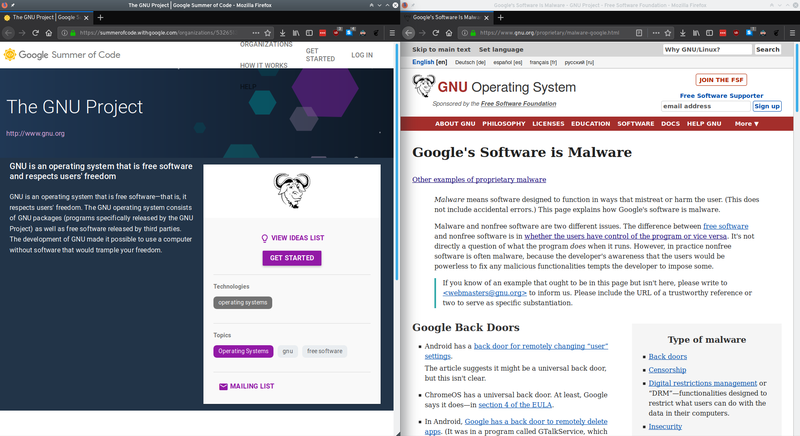 GNOME 3.32 really does feel a lot snappier.